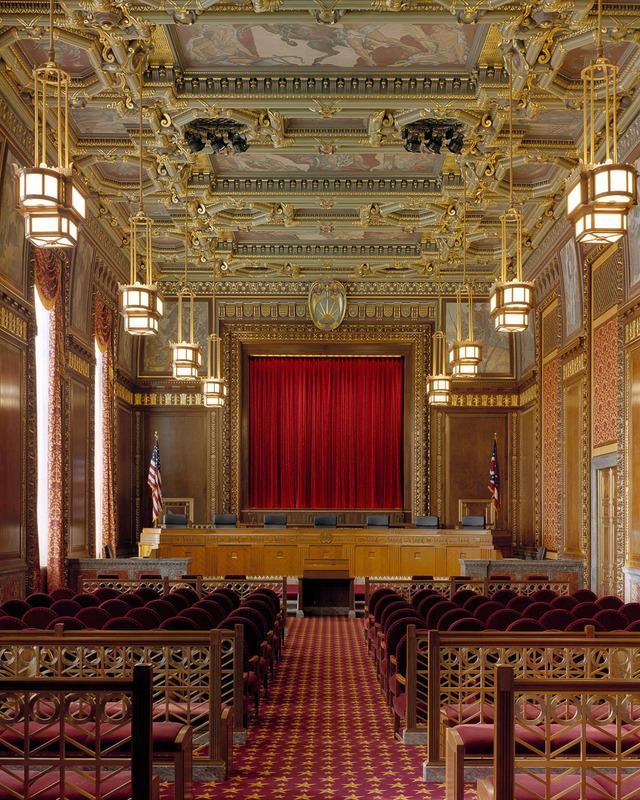 Originally a state office building built in 1930’s, The Ohio Judicial Center was renovated and restored to its original finishes to become the home of the Ohio Supreme Court. An improved aesthetic profile appropriate to the court, the addition of necessary security features, life safety systems, and the creation of private offices for the justices and their staff are just a few of the renovations made to this building. These renovations and restorations completed a master plan that balanced the needs of the court with the preservation of the building’s important historical character.